We implemented an end-to-end waste management system at the event. Overall around 4 tonnes of waste was generated, of which more than 80% of the trash was recycled, composted, reused or donated. We also had a food donation program in place to make sure all excess edible food was shared with people who could use an extra meal. 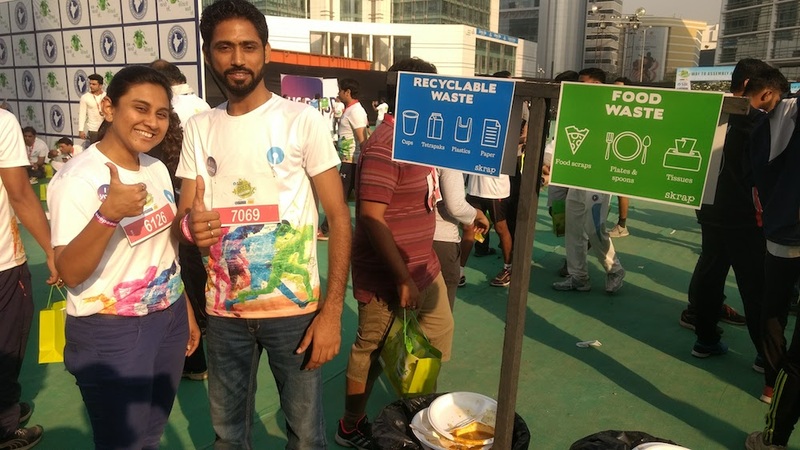 94% of the waste generated at the event was diverted away from the landfills! 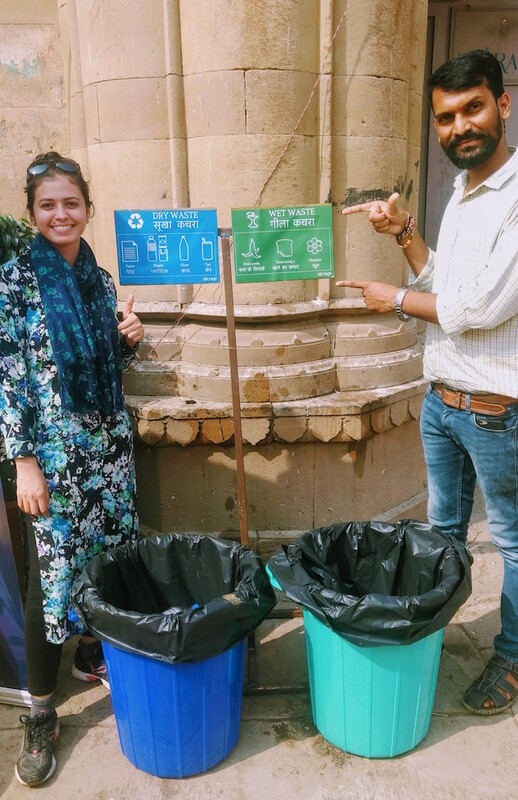 We’re so thrilled to have implemented waste management at the Mumbai office of Insider.in, a curated lifestyle platform that gives people access to a handpicked selection of events and experiences. You know the office takes its sustainability efforts seriously when their townhall questions include “When are we going zero waste?”. An office of more than 50 people, they discard less than 1.2 kgs of waste daily. Folks at the office segregate their waste into 3 separate bins for Food waste, Recyclable waste and Landfill waste. This allows the office to manage this waste effectively. The office has an in-house composter to manage it’s biodegradable waste (like fruit peels, food scraps, coffee grounds and tea leaves). The office sends its recyclable waste to an NGO for turning these into new products. The office uses only reusable plates and cutleries (including handmade, lead-free, ceramic plates and mugs 💚). Paper cups have exited the scene and everyone at the office uses reusable water bottles and ceramic mugs. We closed 2017 with our biggest project yet, Bacardi NH7 Weekender music festival in Pune. We managed over 10 tonnes of trash and are excited to share that 85% of this was diverted from the dumping grounds!🤘 Where did this go, you ask? To recycling plants, biogas plants, composting units, polyfuel plants and for reuse! “What is going on with your office trash? I don’t see much of your trash bags these days.”, the building supervisor was puzzled by the disappearing act that the garbage at the MiQ office was doing. MiQ is a a global analytics technology company. 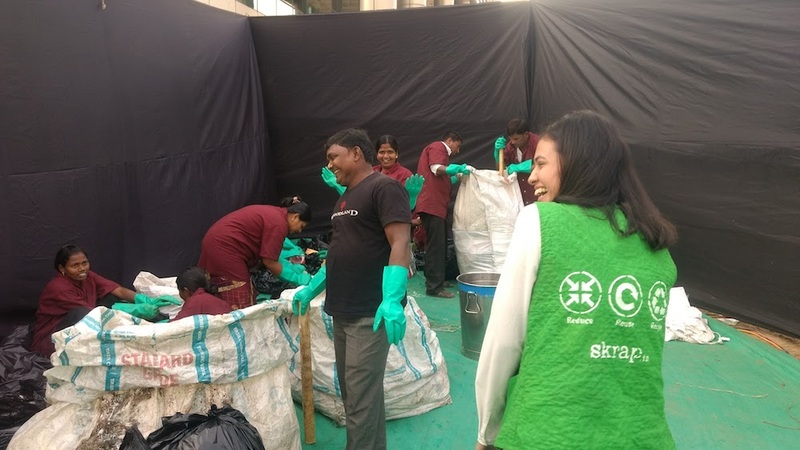 With over 230 employees, their office has successfully reduced the amount of trash they discard to less than 7kgs each day. 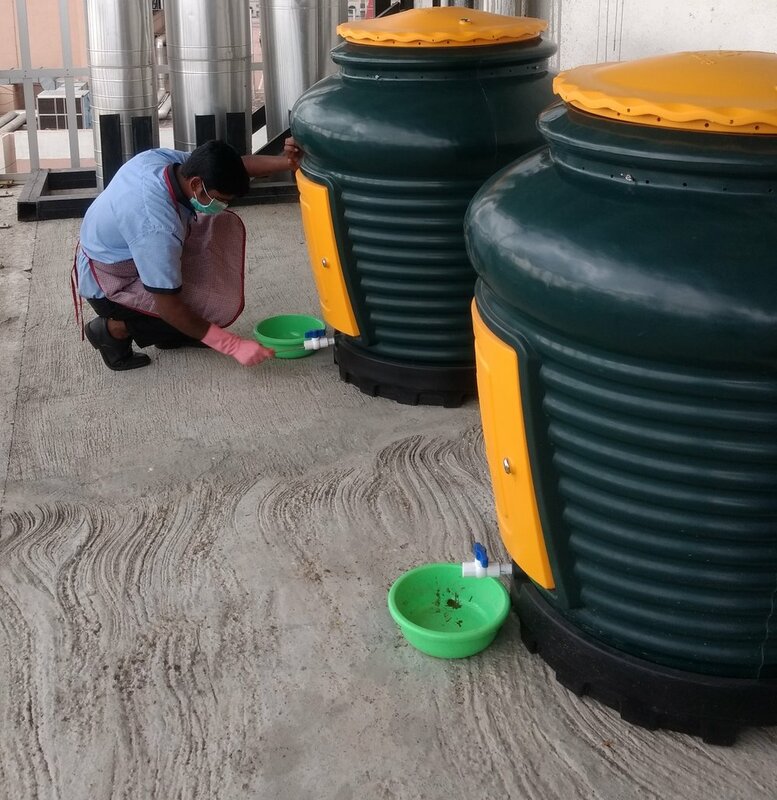 We implemented a comprehensive waste management project at their Bangalore office. And today, the office segregates their waste, composts their biodegradable waste in-house, and sends recyclable waste to local recycling centres ♻️. They’ve also implemented various measures to reduce their waste generation, such as eliminating paper cups, using only reusable serving wares in the cafeteria, and doing away with plastic stirrers. The office also has a food donation program in place, where all excess food is shared with folks who can use an extra meal 🤝. The office management and employees deeply invested in making their office more sustainable, and has worked closely with us on achieving this. The housekeeping team is fully trained and now runs this independently. Throwback to the stunning Mahindra Kabira music festival, held at the mystical ghats of Varanasi. A celebration of music, culture and poet Kabir. The festival is a huge hit in Varanasi and the ghats were teeming with music lovers, what a sight! We managed the waste at the 3-day festival and enjoyed some incredible music at the sights. 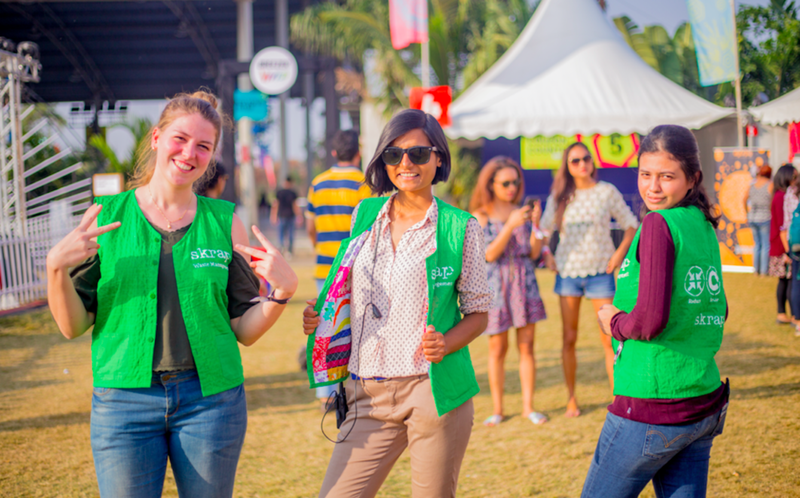 With thousands of people attending the events, the festival diverted over 85% of its waste. This was reused, recycled and sent to biogas plants ✅😍 Such a pleasure working with the Mahindra group and Teamwork Arts on this project! The quaint, beach-side music festival in Alibaug generated 365kgs of waste, of which 73% was recycled or composted. 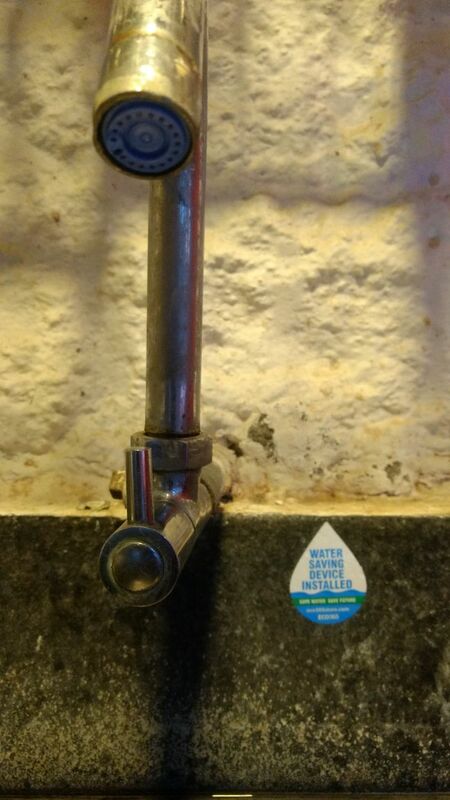 The organisers banned plastics and flex material from the venue, set up free water stations, and mandated the use of compostable plates and cutleries. Separate bins were set up for Food Waste and Recyclable Waste, with clear signage and reusable bin liners. Food waste was sent for composting to an organic farm and recyclable material was sent to recycling facilities.